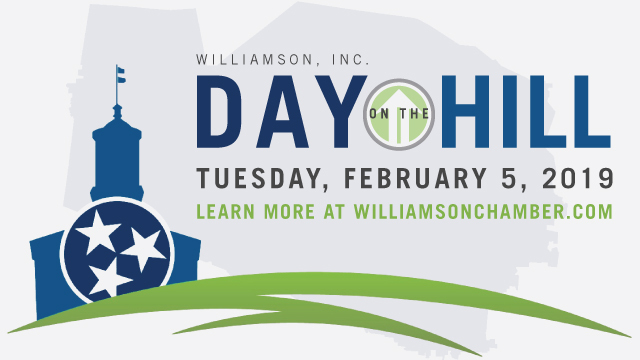 The Annual Celebration will feature a look back on the impact of Williamson, Inc. on the community and preview what’s to come in the new year. 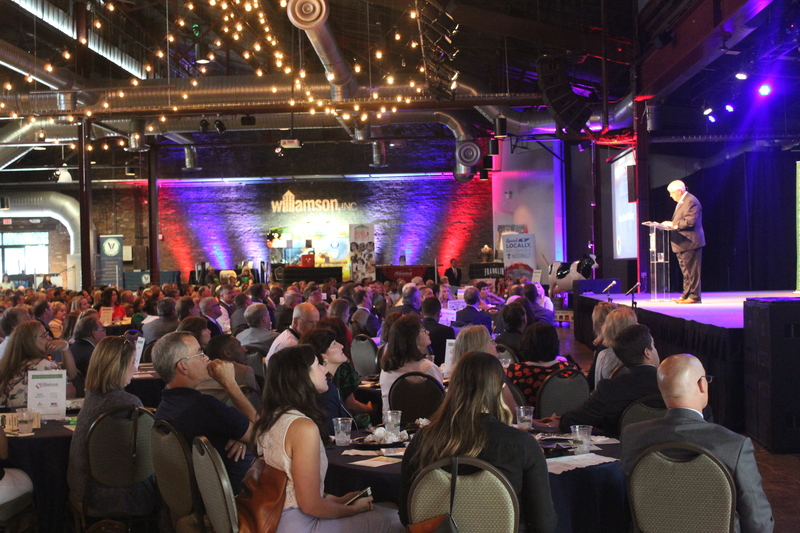 Join us as we celebrate the entire Williamson County business community and our Chamber volunteers while hearing from a prominent Keynote Speaker on best business practices. 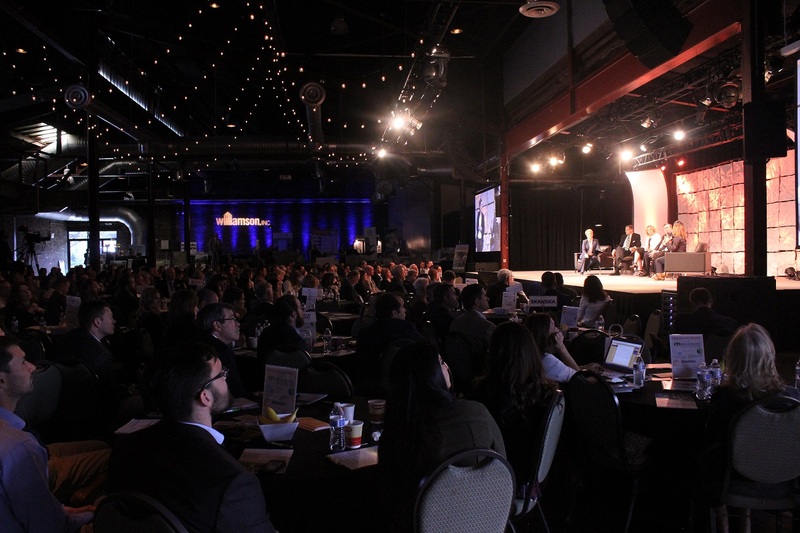 Outlook Williamson is a half-day economic summit featuring a deep dive into the Williamson County economy and forecasting trends for the region. 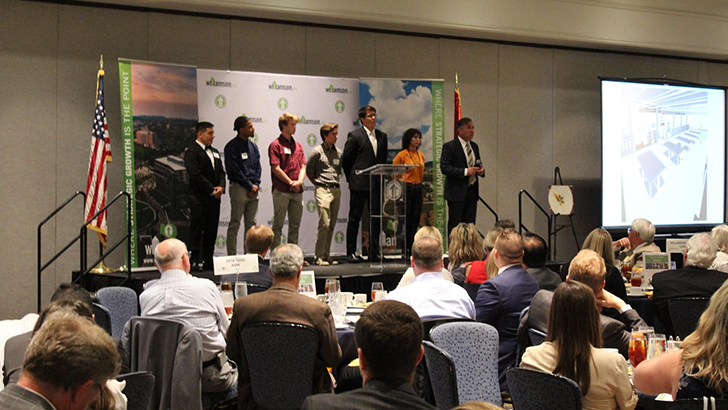 This business luncheon will be an opportunity for us, as a community, to come together to work towards a regional solution to transportation and traffic congestion in Williamson County. 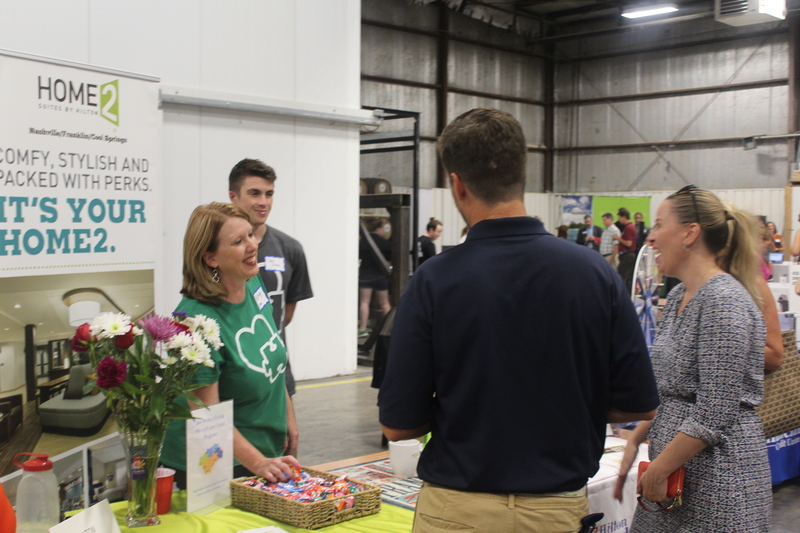 The Business Expo features the largest showcase of businesses and schools, including a flavorful variety of the best restaurants, caterers and breweries Williamson County has to offer. 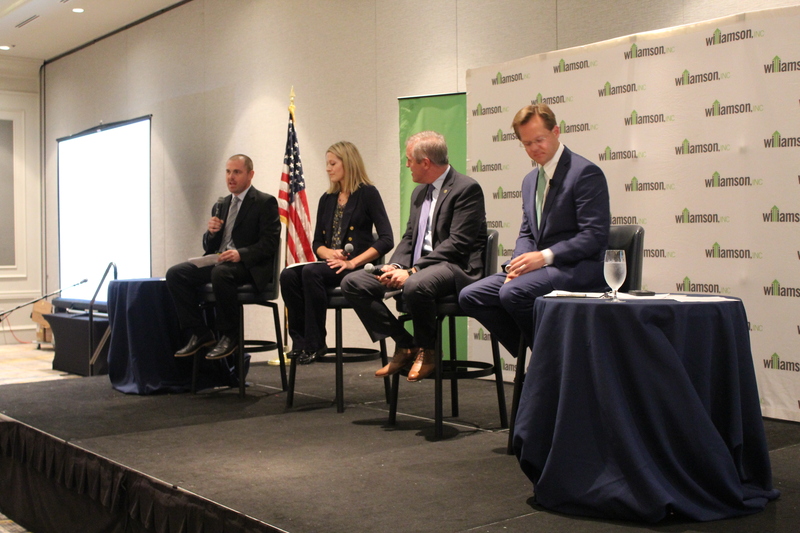 The Education Summit gives an all-encompassing update on the welfare of Williamson County Schools, Franklin Special School District, independent and private schools. The State of the County brings together the many departments that keep Williamson County running. 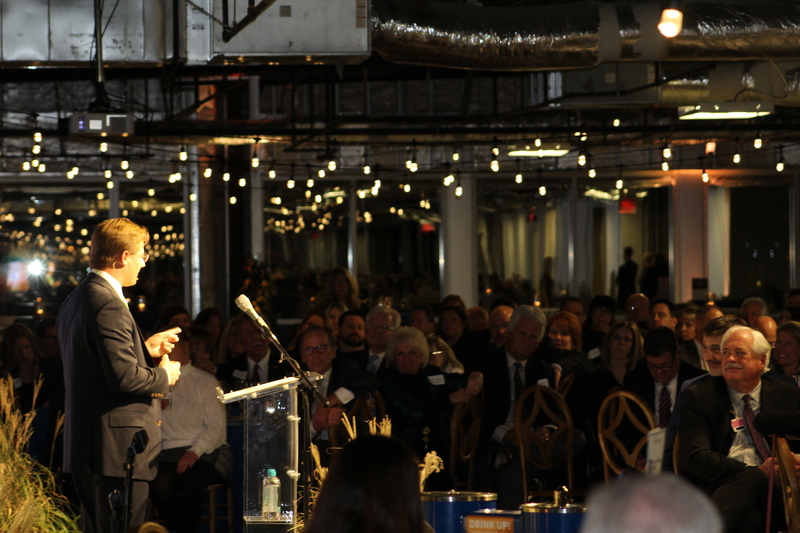 Hear about recent and future projects around the county and how they will serve to positively impact our community. Hear from prominent leaders in the community that will help you fine tune your leadership and professional goals. This half-day event will feature one Keynote Speaker and three breakout Speakers that will surely help you empower your career. 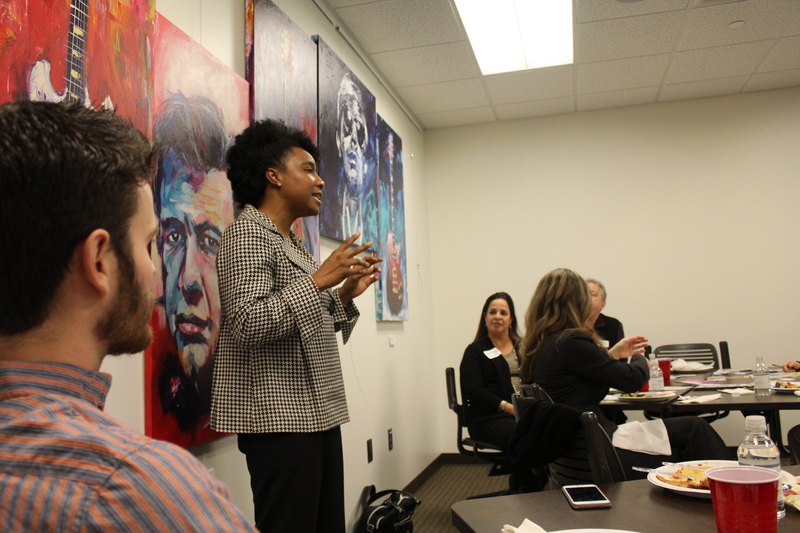 First Friday offers individuals the opportunity to expand their knowledge on best business practices from some of the most successful business leaders in Williamson County. Business professionals and entrepreneurs are invited to learn new tips and tricks as well as network and gain more exposure. Designed to celebrate the cultural, ethnic and sexual backgrounds and workplace qualifications as well as differences in social and political viewpoints. Learn directly from organizations and businesses on how to create a workplace environment that places value on treating all employees as individuals, fairly and without bias. 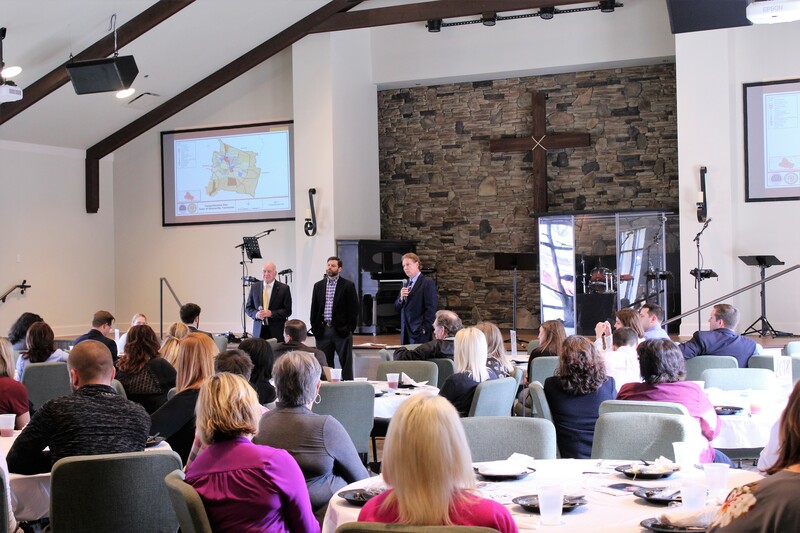 Our Nolensville Business Luncheons are designed to update our members and the Nolensville business community on city issues and needs. 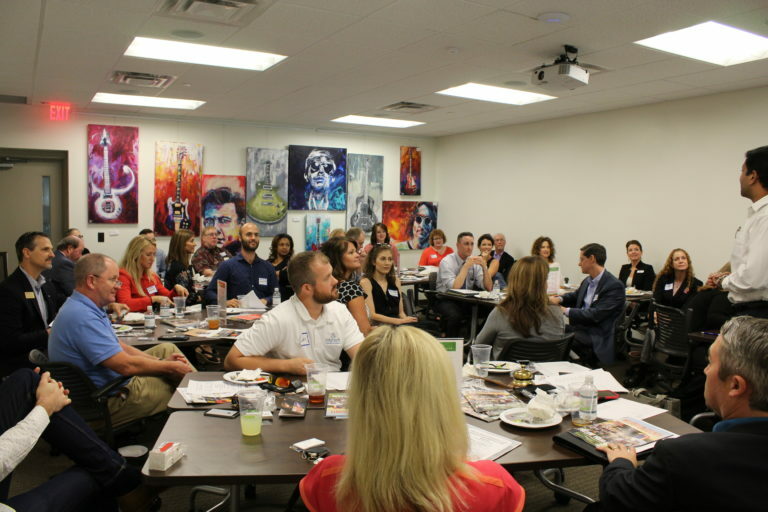 Have the opportunity to network and connect with Nolensville growing business community during our quarterly events. We have partnered with the Center for Nonprofit Management to bring you our Nonprofit Round Table. These are designed for nonprofit presidents, executive directors and CEOs to network with their peers, discuss trends in the nonprofit sector and learn new things from industry experts. 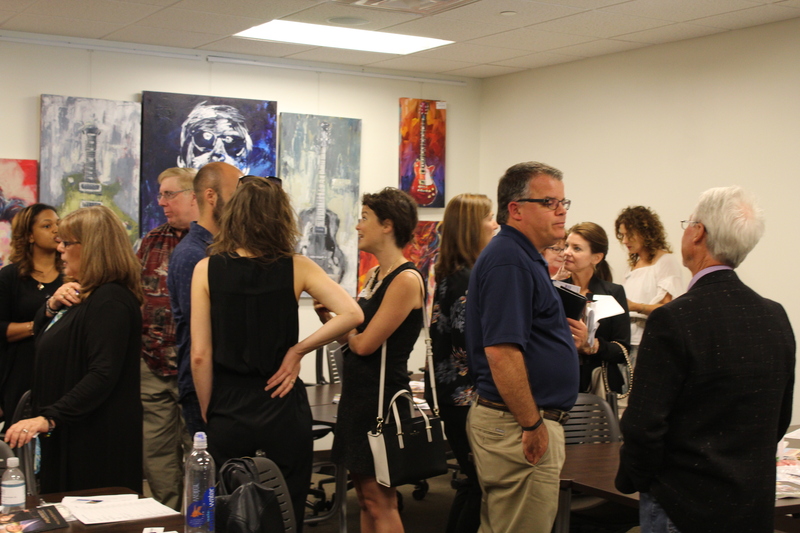 Member Connects are a facilitated, casual networking opportunity to develop and further member relationships. Connect with members, gain exposure and share your story during our Member Connects. 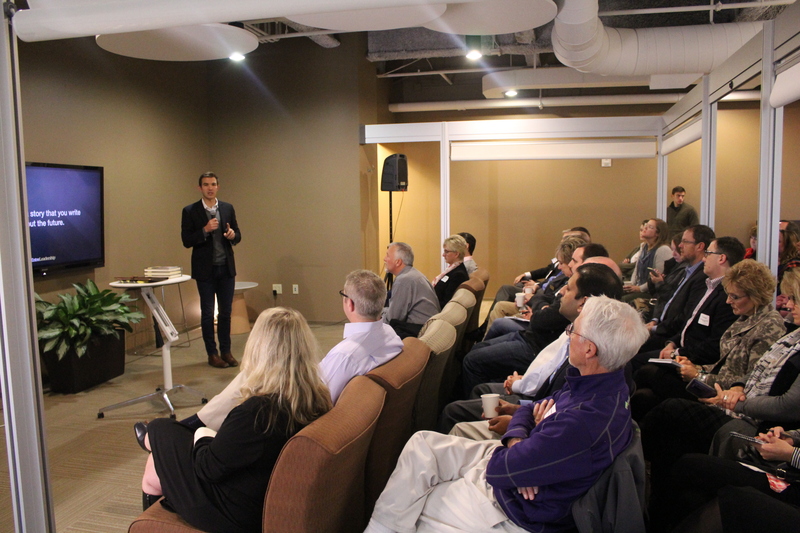 Williamson 101 provides new members and potential members a chance to learn how to maximize their membership with Williamson, Inc. 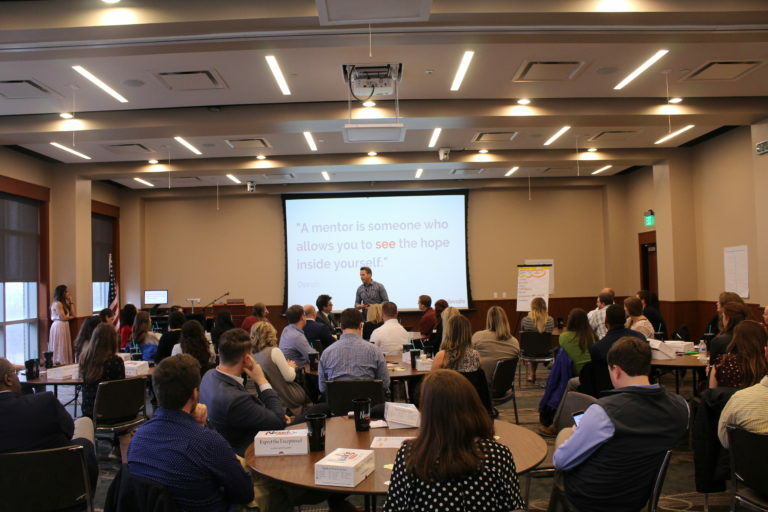 Discover the many ways to volunteer, get involved, network, engage and connect while you learn more about how we can help you grow personally and professionally. 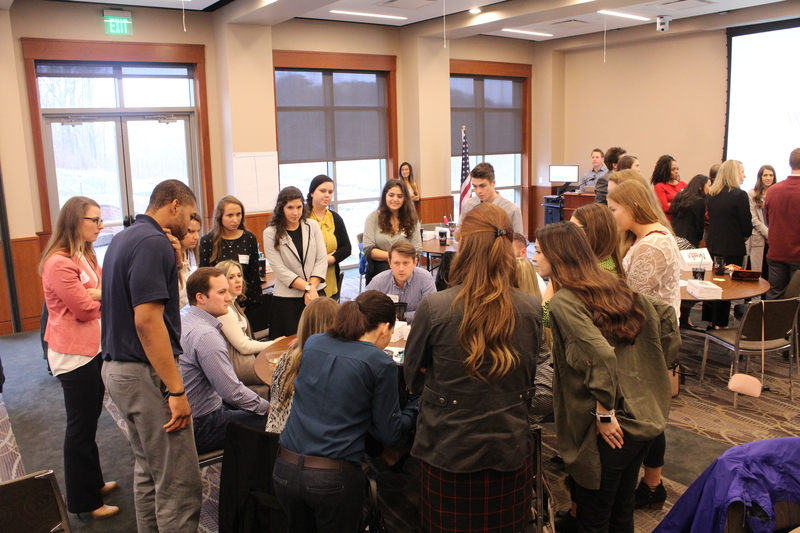 Our Young Professionals is tailored for ambitious individuals who are interested in furthering their leadership aspirations, cultivate relationships and grow professionally. 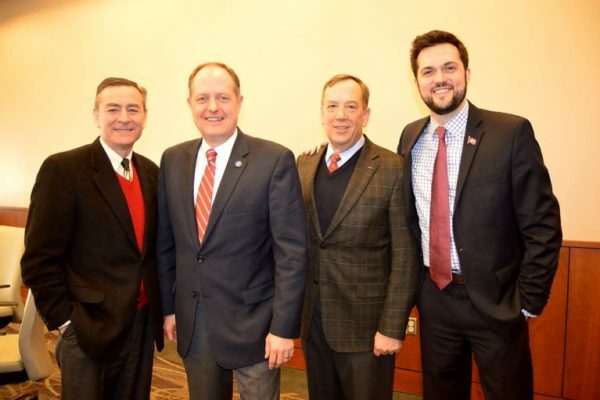 The educational luncheons allow our YPs the opportunity to network, connect and learn from some of the most experienced and influential business leaders in Williamson Cty. 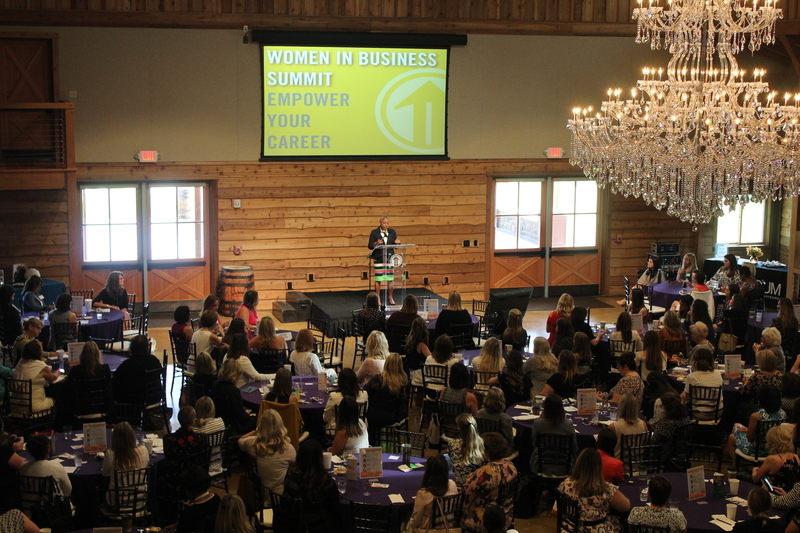 Williamson, Inc. Women in Business is designed to foster your professional and personal growth. 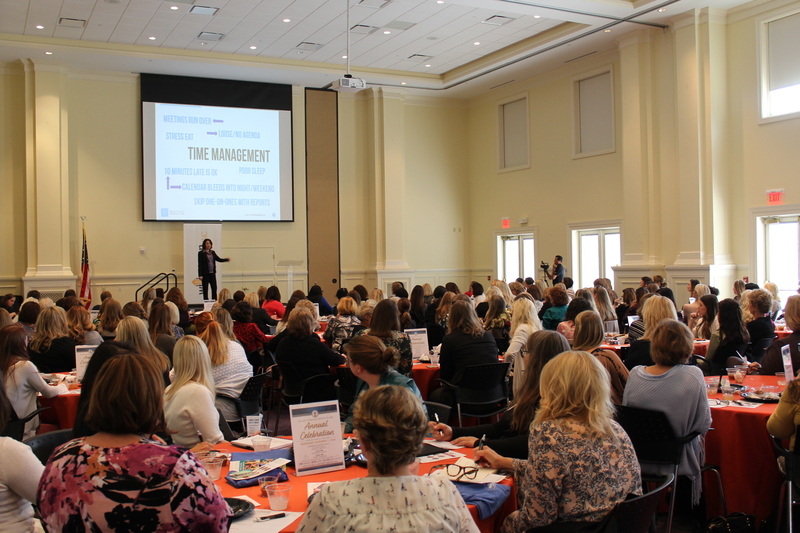 We are committed to bringing you speakers who inspire, inform and support women in our community. Don't miss this opportunity to make meaningful connections and thoroughly engage and interact with women leaders.